Developer R8 Games has announced an evolution of Formula Fusion, its Early Access title of futuristic anti-gravity combat racing. Re-branding under the new name Pacer to complement the introduction of new features, game modes and more. 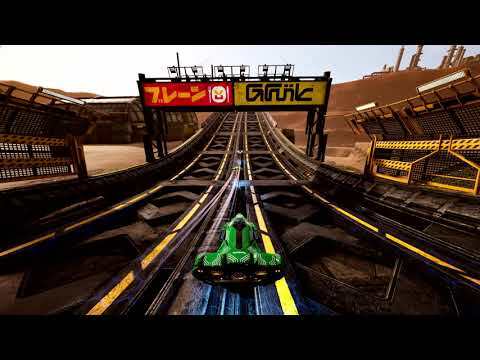 Pacer is a pulse-raising anti-gravity racer that mixes high octane speed with fully-customisable craft, allowing players to tweak until they’ve outfitted the perfect winning killing machine to complement their skills. Pacer is set to release at some point in 2019 for Windows, PS4 and Xbox One.